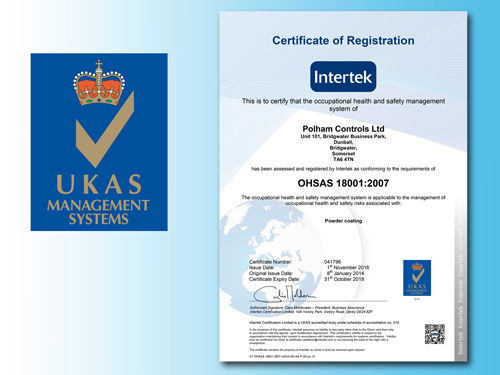 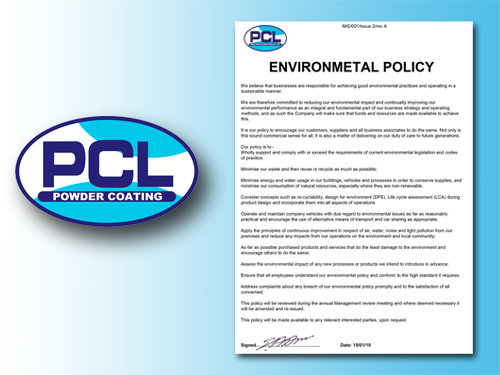 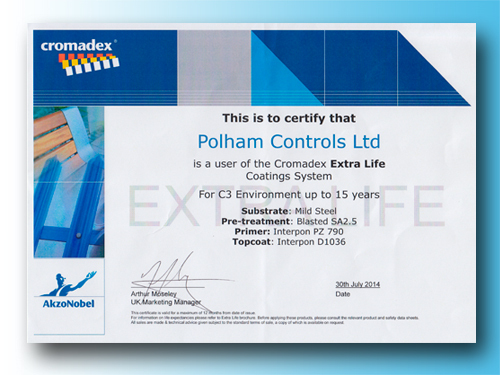 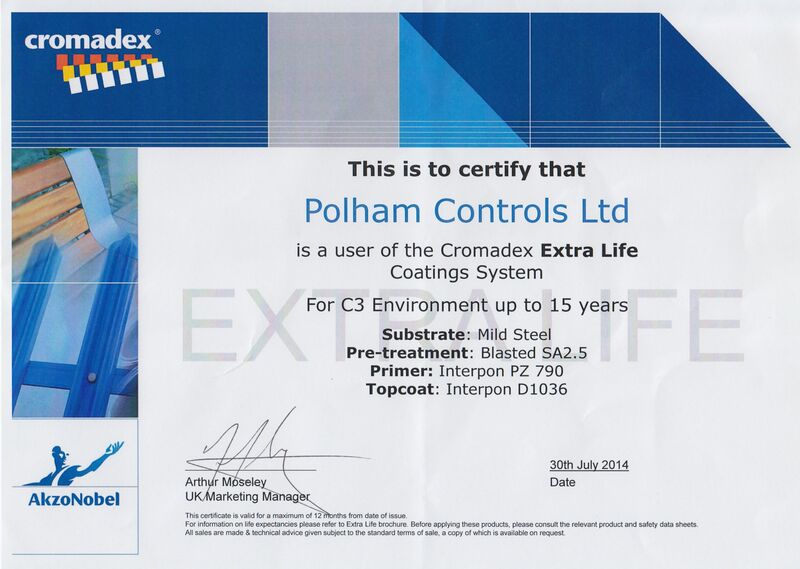 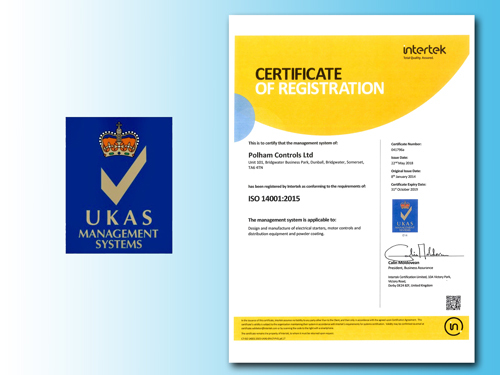 PCL Powder Coating are an ISO 9001 certified supply (cert No.819) operating a very high standard from customer relations through to the final product. 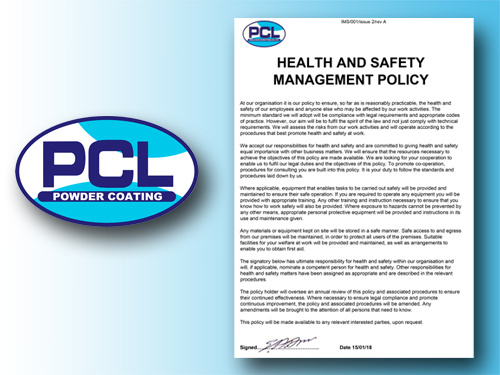 Our staff have decades of experience in producing the best possible powder coated finishes. 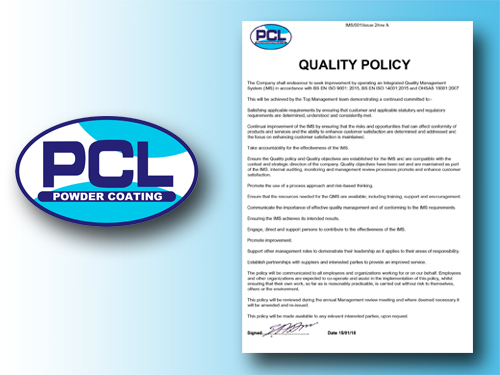 From careful cleaning and preparation to skilled application and firing of the final finish you can be confident in their ability and dedication to provide you with an outstanding product.